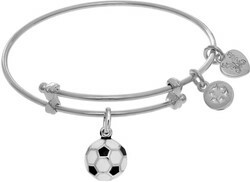 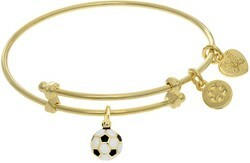 Sports & Hobbies Tween Angelica Bracelets On Sale Now! 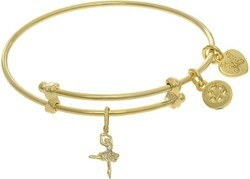 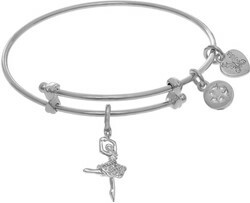 Adjustable brass bangle bracelets with adorable charms. 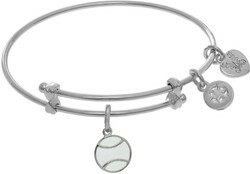 Modern, highly fashionable, and designed specifically for tweens.